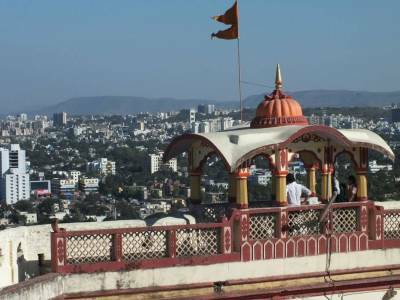 The Pune is also located in a highland and in its vicinity lays the Parvati Hill. 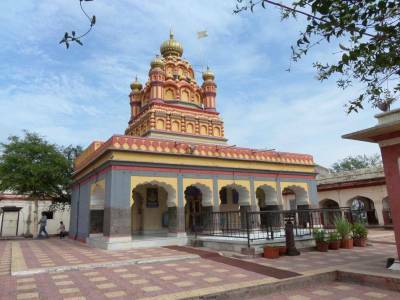 It is one of the most attractive places in an around Pune City in Maharashtra, India. The Parvati Hill is essentially a religious citadel but it also caters a grand natural exuberance. The Pravati Hill is actually a hillock that rises almost 2100 feet above the sea surface. Pune being a highland itself brings down the effective altitude of the Parvati Hill to only 263 feet, thus the hill becomes a hillock. 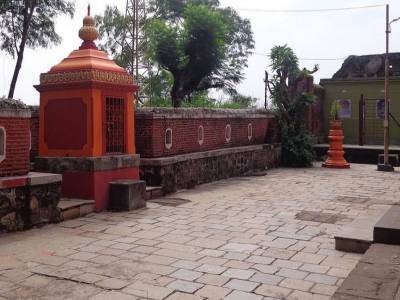 There is the temple of Devdevshwara, dedicated to Lord Shiva & Lady Parvati, atop the hill with other four temples dedicated to many deities such as Lord Vishnu, Lord Kartikeya, Vitthal & Rukmini etc. 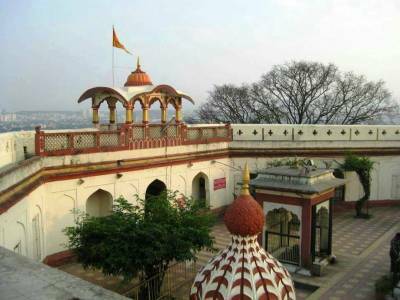 The main temple is made with pure Blackstone and was built by Balaji Bajirao during the Peshwa reign in the year 1749 of Common Era. The temple is actually the apex of the hillock and to get there travellers have to scale a flight of 103 stairs. The viewpoint at the top gives a great panoramic view of the whole Pune City and the Western Ghats. This green hillock is a great tourist spot for any and every visitor. A trip to Parvati Hill is very easy as it is in Pune City and Pune is very well connected by almost all mode of transport. 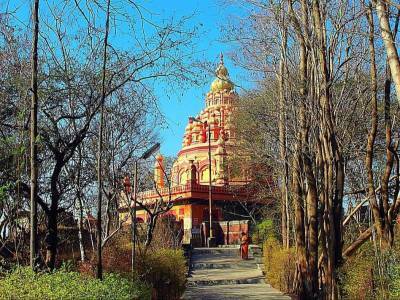 Get quick answers from travelers who visit to Parvati Hill Temple.